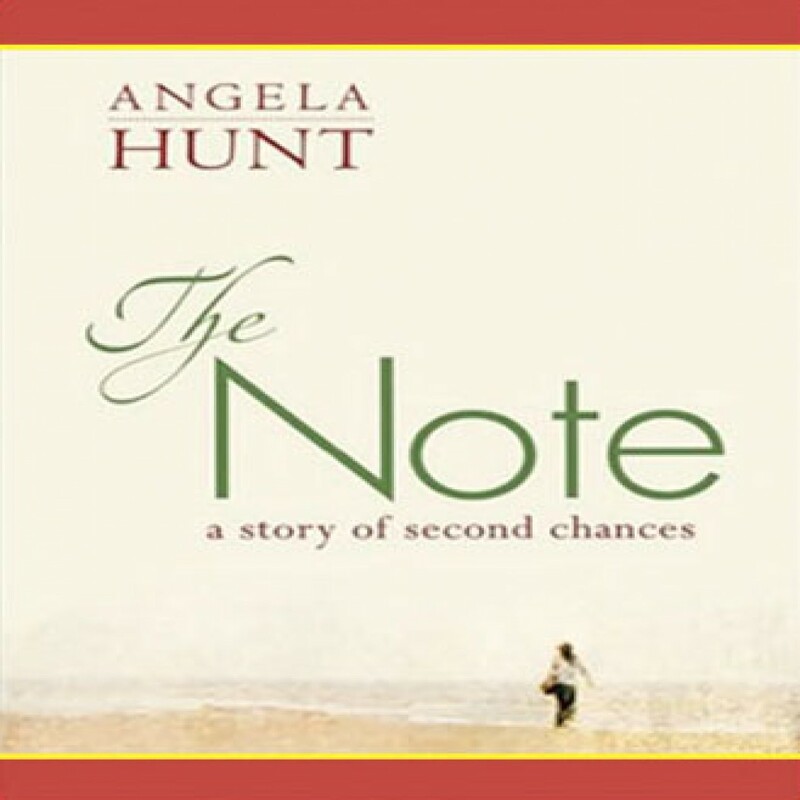 The Note by Angela Hunt Audiobook Download - Christian audiobooks. Try us free. In The Note, a stray scrap of paper jolts a woman from her carefully ordered life.